A Wider and better choice of Profiles which results into successful happy marriages ! Find your Life Partner. Leading Indian matrimonial site. For Indian brides and grooms. 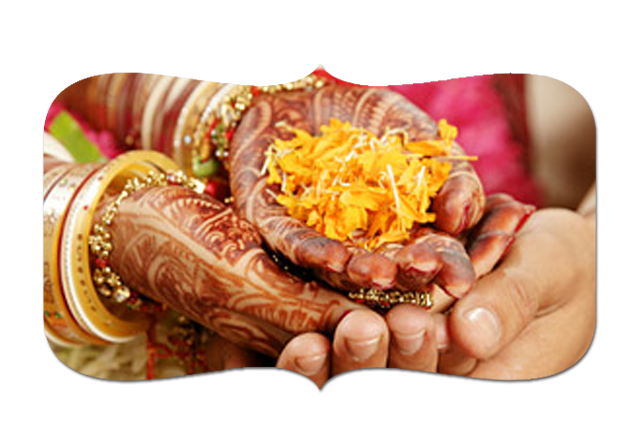 Find your match from a large variety of suitable matrimonial alliances. The best way to find a matrimonial alliance. Make a wide choice from many Asian Indian proposals. A sincere tip : The proposals are listed here in good faith. We encourage you to look them up. We also urge you to maintain the highest standards of courtesy when responding to any proposal featured here. To Meet Your Life Partner REGISTER NOW ! 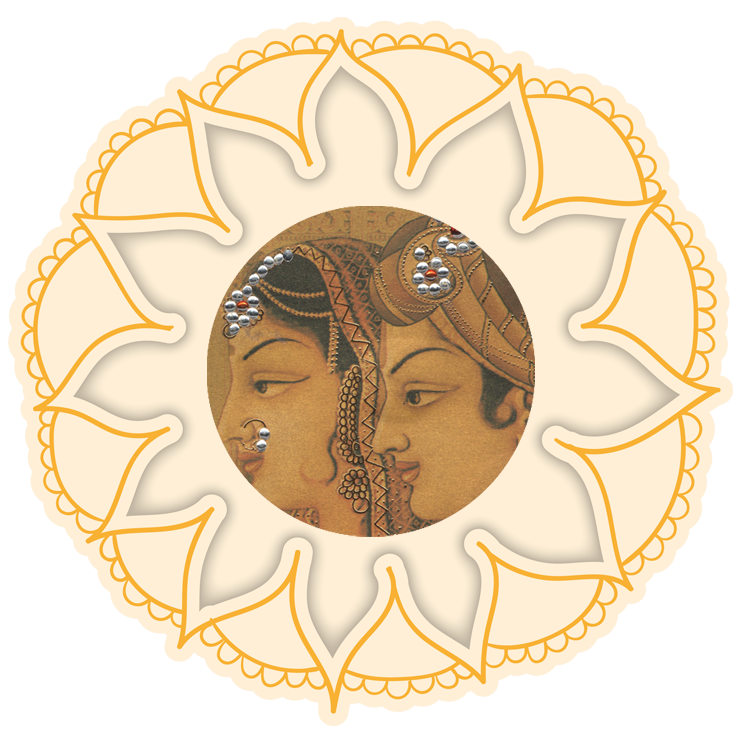 www.hindumarriage.com allows you to find prospective Hindu Brides and Hindu Grooms to meet and communicate. Register your profile and start searching for a life partner today ! Indian brides depicting the entire era of human existance. They combine and tie tradition - that last of years to come. Brides that are very today and modern and yet hold values. If you are truely and surely ready, click right here! Indian grooms project a movement in tradition and culture which expands and reaches the modern age. The search, touching upon Indian nationality thru culture and caste, can never get deeper. Do you seriously want to connect for a better future and life patner? Many people are not necessarily first time lucky. Separation is challenging Individuals who are widowed or divorced; this place is chosen for you. Marrying again is the new dawn of your life and your partner. Divorce is a phase difficult to pass, as you deal with anguish, loss of trust and loneliness. With the new day to rise you would find someone better, even though it does not seem to happen now. You would also have a lovely blessed married life. This is the section of hope on www.hindumarriage.com Here you can check the profiles of such people who still look forward to making an all new life. The most suitable, perfect and genuine profiles exclusively for you. Go ahead, explore and meet them right now! A special section for our physically challenged members Please Support ! The proposals are listed here in good faith. We encourage you to look them up. We also urge you to maintain the highest standards of courtesy when responding to any proposal featured here. Indian grooms project a movement in tradition and culture which expands and reaches the modern age. Many people are not necessarily first time lucky. 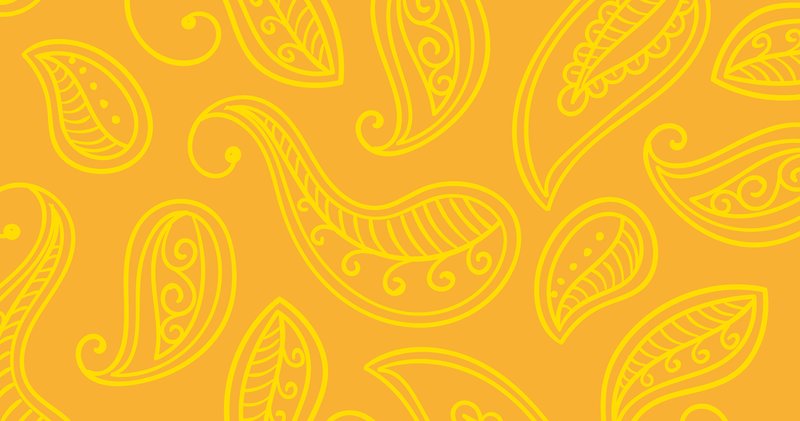 This is the section of hope on www.hindumarriage.com. A special section for the elite which includes industrialists, politicians, leading businessman, renowned social figures, high officials. My Husband joins me in thanking you and the Harmony team for your effort and personal touch in finding a perfect match for our daughter. Marriage pressure? Haven't found the right person? In love with the wrong person? What's love got to do with it? tells real life stories of people like you and me… who are simply looking for happiness and companionship, and find themselves facing the prospect of the "arranged marriage." It is an amusing portrayal of privileged urban Indians coming to terms with expectations about love, marriage, happiness and tradition. The film interweaves the stories of eight unlikely candidates who each find themselves lining up for an arranged marriage... thereby playing by the rules that often reinforce class, caste and gender status quo. What makes these urbane, well-traveled individuals, who have the option to marry for love, choose practical marriages? An intimate look at the human quest for love and happiness, the film enters the inner spaces of the Indian family setup, capturing the obligations, social pressures, family bonds, excitement and double standards underlying the beautiful celebrations.Shot in Pune and Mumbai, amongst people and places you know… this is a tiny budget labour of love which is the smallest budget film to ever make it to the cinema in India. Curious? Come check it out. www.hindumarriage.com a venture by Harmony Marriage Bureau based in Pune, India. Over the last 22 years Harmony Marriage Bureau has a vast experience in alliancing Marriage all over India and Worldwide.